Hi, everyone! This week is proving to be much quieter after all the turkey and rain. It was the last week of classes where I work and the students are looking exhausted and as ready for the break as I am. Although, I am just ready to go home for Christmas and see my family. Because I live 8,000 miles away, I don’t see them very often. This year was the exception as I saw my parents and my oldest niece in Paris! This makes the time I spend with them very precious and I usually spend the two weeks at home just hanging out at the house with them as much as possible. What will you be doing for the Christmas holiday, if you celebrate? FAA Downgrades Thailand Over Aviation Concerns – Thailand has been downgraded to Category 2. This is not one airline, but all the country’s airline. While I wouldn’t cancel my trip to Thailand based on this, you might consider looking at which Thai airline you may fly with and check their safety record. Always make an informed decision. 11 Secrets Cabin Crew Won’t Tell You – Some of these are actually useful to know, especially the part about water on the plane. It really makes me not want to take coffee or tea on a plane, but no coffee for 15 and half hours on my next flight sounds like torture. Chemicals here I come! What Hotels Won’t Tell You – Continuing with the theme of things we may not want to know and again it has to do with coffee. Basically, it comes down to you have no idea what someone has done with that coffee maker before you arrive and given the lack of cleaning of the glassware in the room, it is safe to say the coffee maker isn’t that clean either. Living in: The World’s Greatest Walled Cities – Walled cities fascinate me. I wonder how they operated and what happened if you got stuck outside the walls if they closed the gates. BBC Travel brings us five UNESCO World Heritage Sites from all over the globe to explore what living in a walled city is all about. 17 Star Wars’ Locations that Actually Exist – Let’s face it, any Star Wars fan would love to visit the fantastical places you see in Star Wars and CNN brings us the actual film locations for many of the scenes from several of the movies. Three are in the U.S. and one is close to me in Abu Dhabi, there is even one location in Italy. You could see a lot of countries just following this list. The Continent Hotel in Bangkok, Thailand – Need a hotel in Bangkok, come see why I recommend The Continent! Giveaway – Last week I announced a giveaway and you have till December 20 to enter. I have 20 downloads for GPSmyCity.com app. You can also do some Christmas shopping here too! Don’t forget you can find me on Facebook, Twitter, Instagram, and Bloglovin’. You can also subscribe to receive posts via email in the top part of the sidebar. Also, if you like my posts, please feel free to share. You can share by using the buttons below! I would appreciate it. 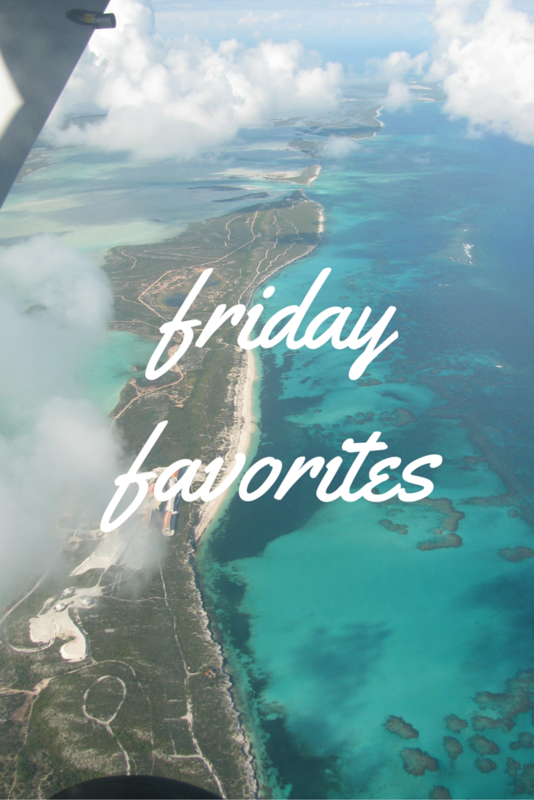 Stay tuned for next week’s Friday Favorites! O yay! Something more to read wrapped in a cozy blanket! I´ll start immediately! I am always surprised when some air companies are downgraded and I never get why.. so.. yay to to reading the article! Oh I wish it was cold enough here to snuggle in a blanket. It is interesting that it applies to the whole country and not an airline. Makes you wonder what happened. Thanks for stopping by! I traveled a lot with my parents from the age of 10 to 13. In the plane my mother didn’t want us to drink softdrinks so she gave us tea instead. Wish I knew this before!! And as for the Hotels well I think I’ll use my travel trailer more! Yeah it sounds like it isn’t very good for you. Good idea. At least you will know it’s clean! You’re welcome.